Are you a personal blogger or professional blogger? Well, it doesn’t matter. With your Niche Blogging you put lots of your effort creating nice informative blog. What ever subject and matter you post at the end of day it’s your personal reflection. Writing a best blog contents is the best receipt to be succeeded in the future. But there are some other consideration too you would like to make while creating blog. 1st factor is to have best hosting provider and another one is to choose best WordPress theme. In this blog post we will go over why I chose Genesis Framework for Crunchify? Few years back, after playing with both Thesis and Genesis for long time time, I finally moved to Genesis Framework. It’s been almost 3 years I’m with Genesis. Genesis has a straightforward pricing scheme. You pay $59.95 once and get lifetime access to updates and usage on an unlimited number of websites. Child themes cost from $20-$40, or you can also purchase the Pro plus package for $349.95 and get the Genesis Framework + all child themes (present and future). So far I’m loving it and I’ve fully customized my Crunchify Theme. I’m thrilled with Genesis and now I’m ready exclusively to build websites for others. Search Engine Optimized: Google will love you! Turn-Key Designs: Dozens of child themes to choose from. Unlimited Everything: Unlimited support, updates and websites. Easy Customizations: Dozens of widgets and plugins made for Genesis. Access to Expert Help and Code: Need help? You can get it. Social Proof: All of the big dogs are using Genesis. Let’s check what benefits we have seen so far? 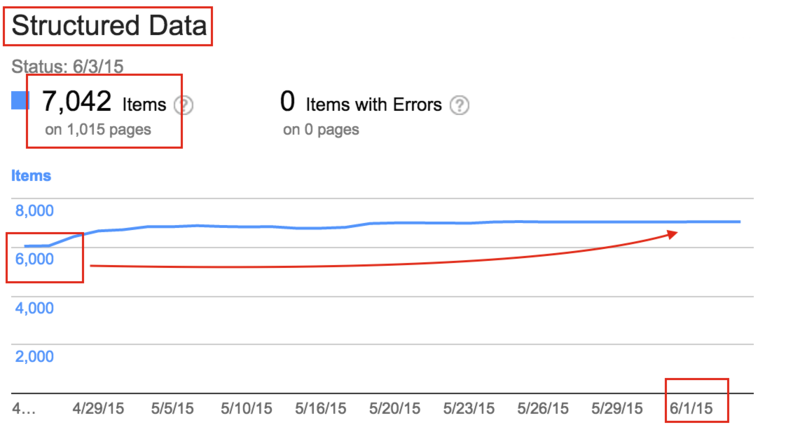 Verify your Structured Data. There should not be any Error message. And at the bottom of the page you should see all HTML5 markups like schema.org. This is very important for Search Engine Optimization. Schema.org is a web standard and vocabulary can be used with many different encodings, including RDFa, Microdata and JSON-LD. 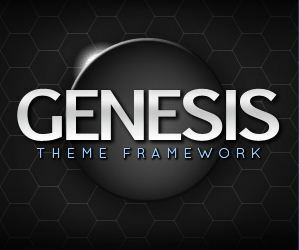 Genesis Framework Themes comes with it by default. Just open your blog page and check view source. Google, Bing, Yandex, and Yahoo collaborated together and created Schema.org! It helps you provide the information their search engines need to understand your content and provide the best search results possible to all users across world wide. Check out below diagram for my another site which shows all structured format in Google Search Result Page (SERP). 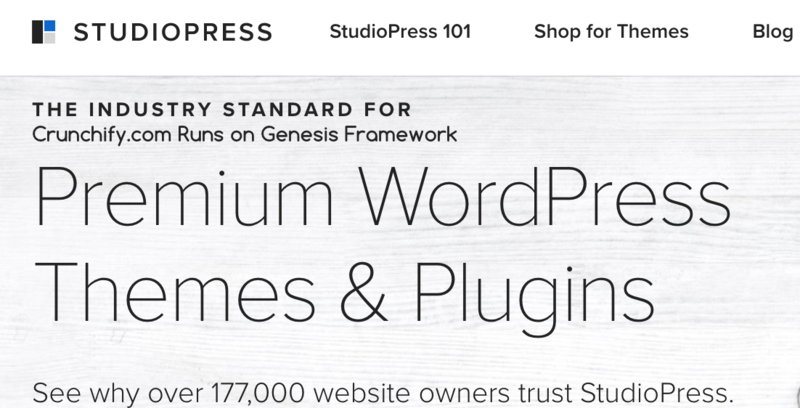 I would highly recommend using Genesis Framework for WordPress as you don’t have worry about adding all of these structured element by yourself. It comes by default. I’ve never been a fanatic of a particular WordPress theme. I’ve never understood anyone who was. Until now… I love Genesis. If you are serious about your business or building professional websites for others, I highly recommend it! Description: One of the best WordPress Theme Framework which we use on Crunchify.com. Default comes with Google’s rich schema.org snippet microdata. How to modify 404 Page Not Found template for WordPress Genesis Framework Theme? Genesis Framework: How to configure Genesis eNews Extended Newsletter Widget correct way in Sidebar? Genesis is good but only because the alternatives are worse. My impression, based on receiving “incredible once-only” offers from Studiopress every 4 – 6 weeks, is they’re either having financial difficulties or they’re trying to milk the Genesis cash-cow without supporting it (the last Genesis release, minor update Genesis 2.1.2, was released 9 months ago) and instead putting their development effort into their Rainmaker platform. That’s a problem because although Genesis is good, it’s far from perfect. It often generates more code than needed (which slows downloads, especially to mobile devices) and has many internal code inconsistencies. It’s good because the alternatives are worse but it could easily be much better. HI there – I would be curious to know what do you think of Thesis?